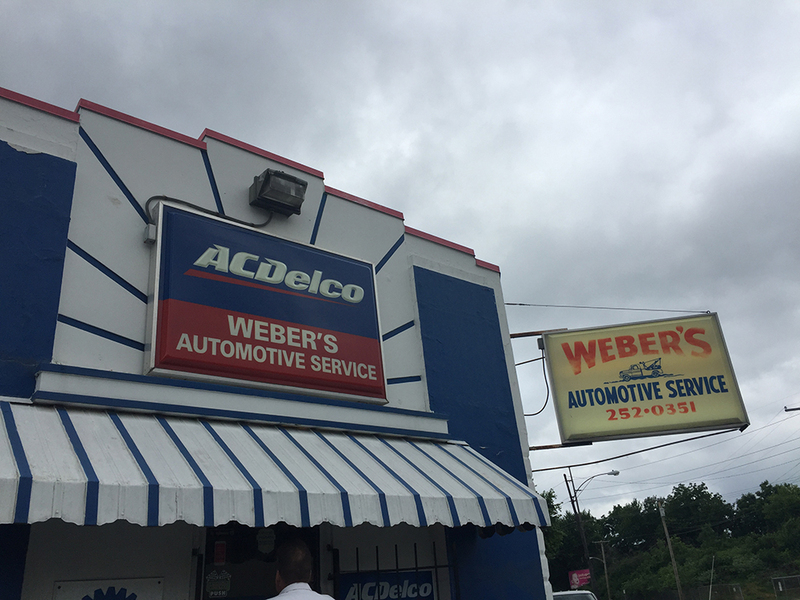 Welcome to Weber's Automotive Service. 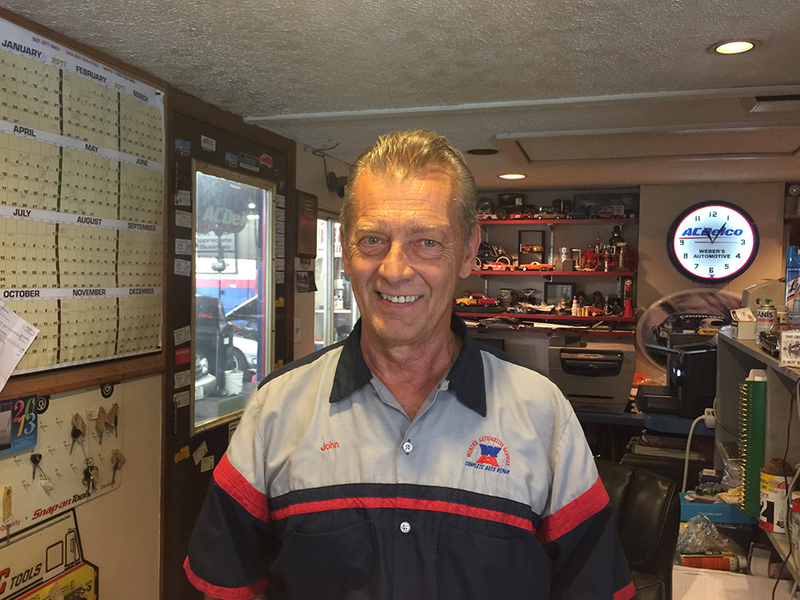 We are a full service, automotive repair and maintenance shop serving the Dayton area with many years of consistent and friendly service. Serving Dayton Ohio since 1968! Come see us for excellent customer service as well as cutting edge diagnostics and automotive repairs. If you need general maintenance or repairs, tires, batteries, fleet services and more... schedule an appointment today and let us provide you with automotive solutions that won't disappoint!